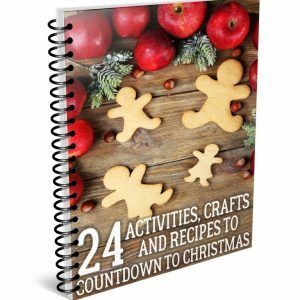 You get over 20 pages of fun that can be used all season long. 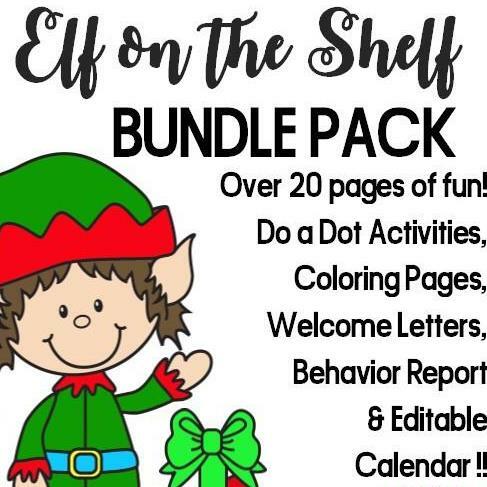 Many of these are also created to help you make Elf on the Shelf shenanigans easier! 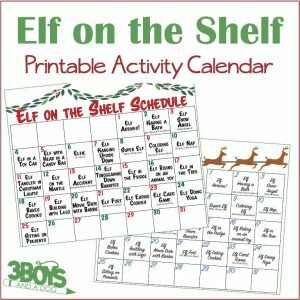 When does your Elf come visit? 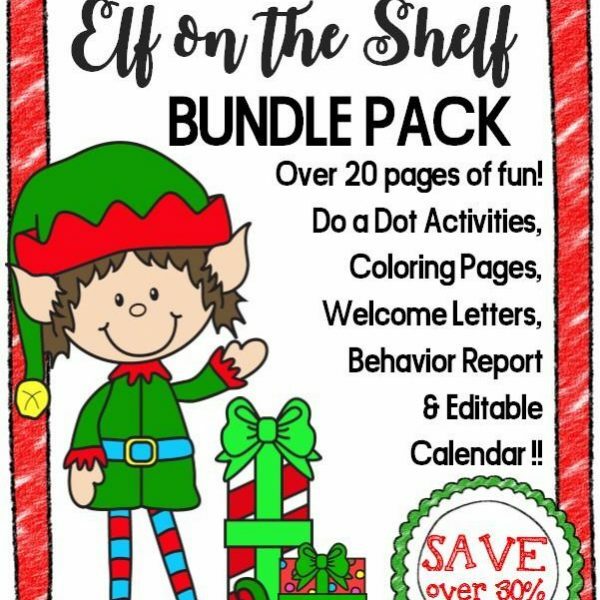 Most people seem to get the first visit from their Elf around Thanksgiving. 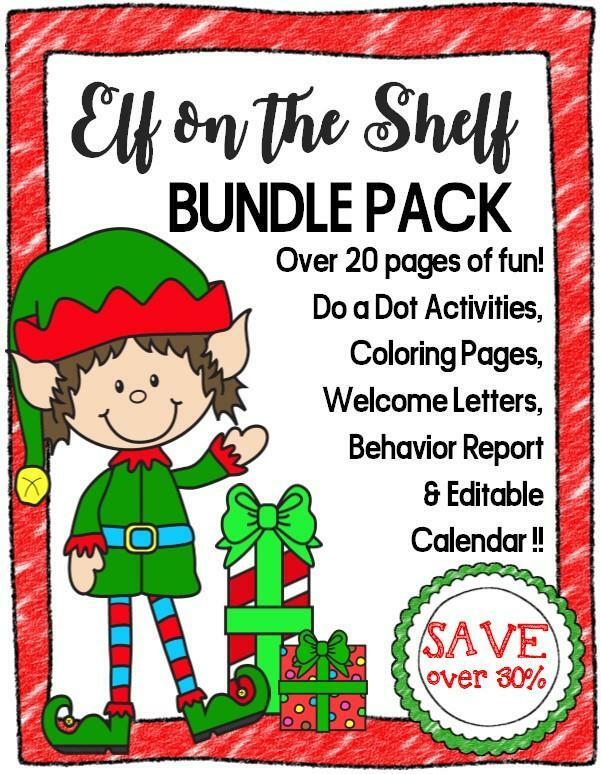 Our Elfie comes on December 1st.